Recently I was contacted by Kevin McGuiness regarding a new Catwoman fan film he is woking on, Catwoman:Anima. The film looks to take a dramatically different approach portraying the character of Selina Kyle, and what makes her tick. Below is a synopsis provided by the Director.. 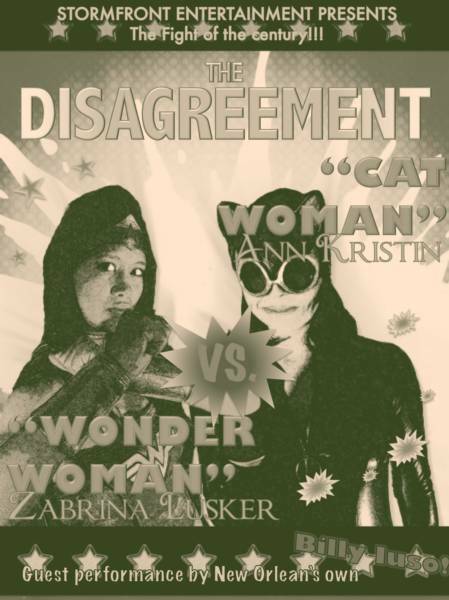 The film which I have submitted is titled “Catwoman: Anima” and is based on the popular DC heroine. This film is a dream sequence which examines the psychological aspects of Selina Kyle’s Catwoman persona, as it pertains to Carl Jung’s writings concerning the Anima, the unconscious and unbridled female psyche. I hope that this work will eventually serve as the foundation for a feature project concerning Catwoman. Mr. McGuiness plans to release the film in parts on Youtube over the next couple of months, keep your eyes peeled….